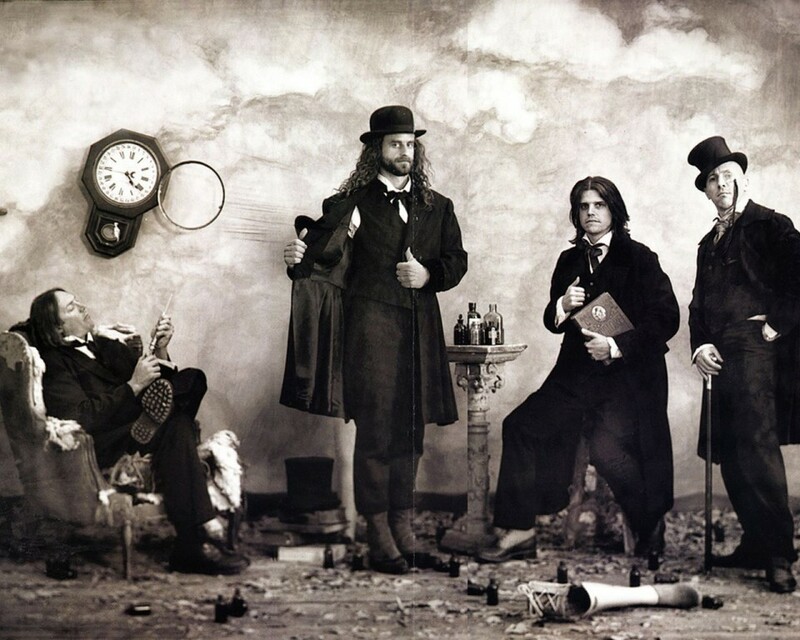 After 12 years of "10,000 Days" album release, the American prog rockers Tool are to begin recording their next LP. According to the band, "the recording process for the next album is about to begin in earnest" after "all the years of writing and arranging (and re-arranging)". The LP will be engineered by Joe Barresi, who was mixed and engineered Tool’s platinum record "10,000 Days". "For the past few days the band members have been getting sonically adjusted to their new surroundings — dialing in the equipment settings and restaurant catering choices — in preparation for Danny [the band’s drummer Danny Carey — Noizr] to begin his tracking any time now – perhaps by the time that you read this! ", says in the statement. According to Carey, Tool’s new album can be seen before the end of 2018. The upcoming LP will be the 5th full-length release in Tool’s discography. All previous albums of the group have received either platinum ("10,000 Days") or multi-platinum status ("Undertow", "Ænima", "Lateralus"). In addition, the band three-timed won Grammy Award. Tool's only currently scheduled appearance of 2018 is a May 18 headlining performance at Somerset, Wisconsin's Northern Invasion festival.